All Candidates Meeting October 19, 2016 from 7 – 9 pm. Union Bay Community Hall. 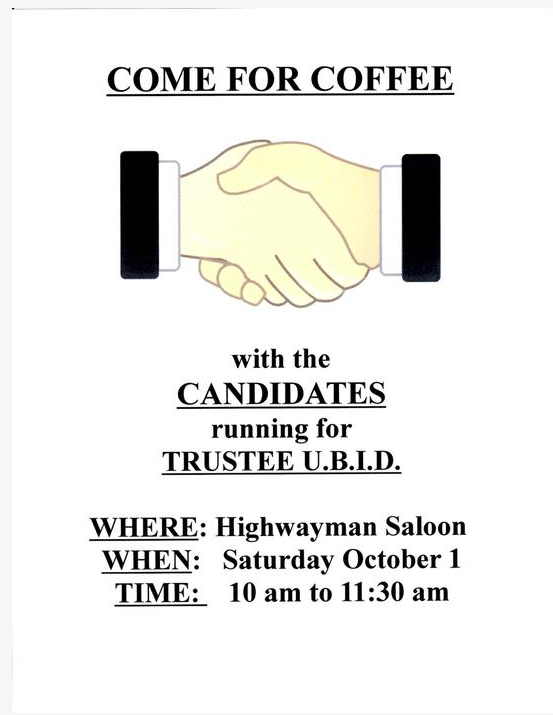 I guess they’re keeping who’s running secret until this “coffee with the candidates”. Time to get our questions together to find out what these potential trustees have planned and if they understand the expired WIA that KIP Costanza keeps trying to resurrect. Anyone running who hasn’t read that agreement is going to look very foolish. We already have two Trustees who obviously haven’t read the document based on their statements. Do you want three more of the same? Next Post Wonder Why the Goofs Took This Off Their Website? 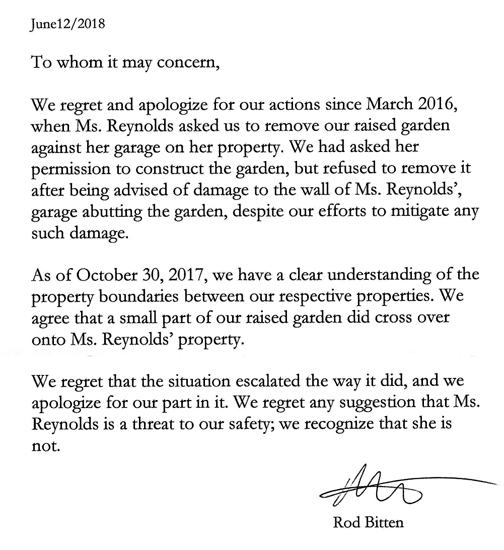 Union Bay Improvement District board high jacked by individuals constantly making unlawful decisions – refuse to vacate even though one voted out and one didn’t run! Terms are expired. From 2 bullies who planned and participated in the disruption of the Oct. 19, 2016 All Candidates Meeting – now they’re trying to pass themselves off as pillars of the community? The Union Bay Gong Show continues – dictator chair unilaterally postpones AGM – even though he doesn’t have the authority.